French Women believe in romance and love and passionate kisses that sweep you off your feet and leave you breathless. 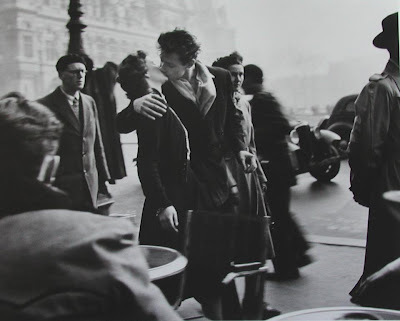 And yes, in France "public displays of affection" are considered part of a life of joie de vivre! Has your husband or boyfriend ever unexpectedly kissed you in public and how did it make you feel?